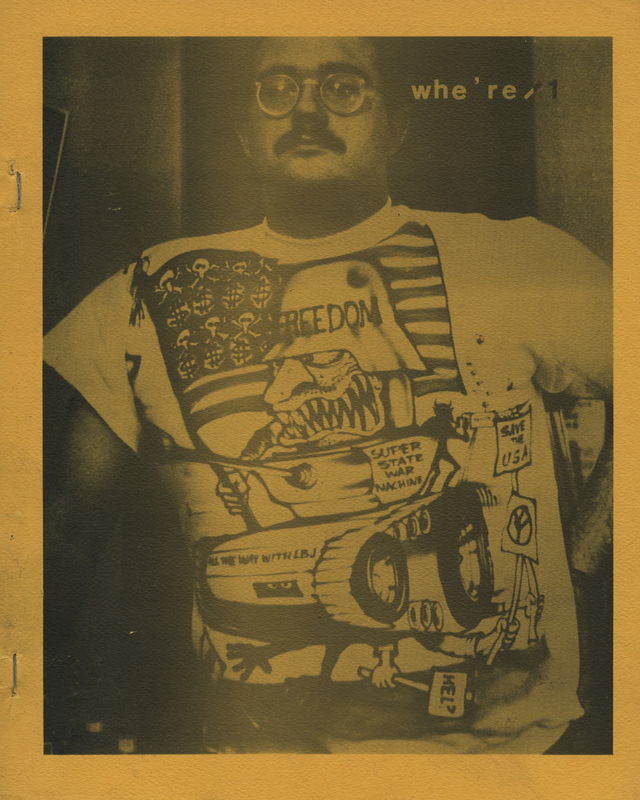 whe’re magazine #1 was a journal of of letters, reviews, poems and interviews, similar to Work. This issue contained an interview with Robert Creeley and a Kulcher Index for the first 20 issues. Published in 1966 by the AWS press.